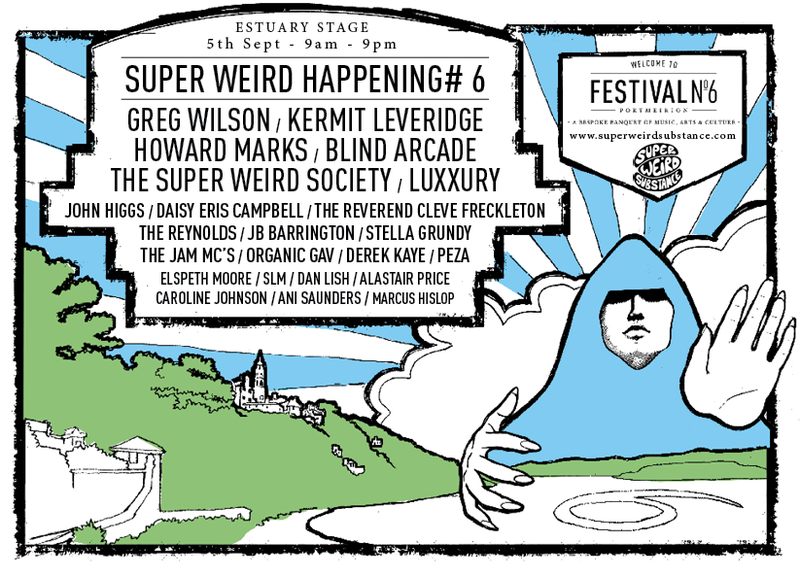 I’ll be playing Festival Number 6 for the first time next month. Set against the beautifully surreal backdrop of Portmeirion, Festival Number 6 is an essential fixture in the UK Festival calendar. As well as appearing back to back alongside my good friend Peza at the twelve hour Super Weird Happening on the Saturday, I’ll be closing the Electric Elephant party on the Stone Boat on the Sunday too.